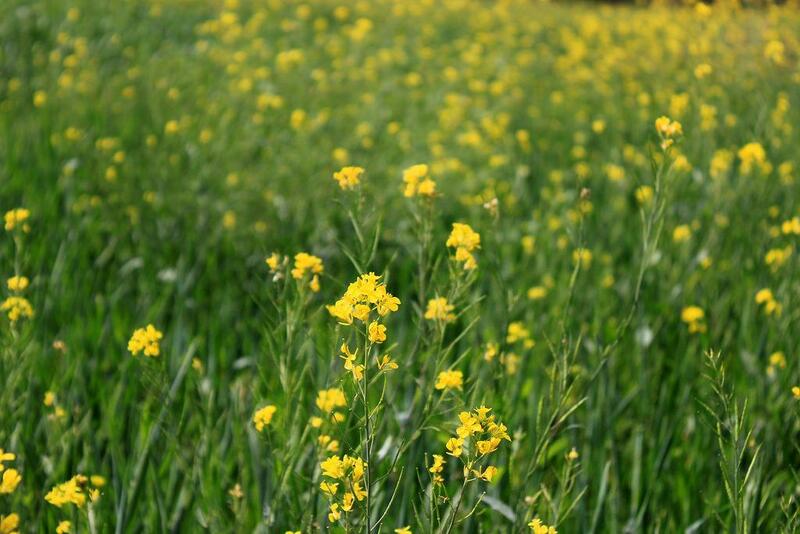 A parliamentary standing committee, headed by Congress leader Renuka Chowdhury, has reportedly asked the environment ministry to hold clearance for commercial use of GM mustard crop as the panel is still reviewing the issue after a number of civil society groups complained against it. According to sources, there’s a possibility of the new environment minister delaying a decision until the Supreme Court gives its verdict in cases that question the safety of GM crops. No date has been issued by the court for giving its verdict. Union Minister for Science and Technology, Harsh Vardhan, who has been given an additional charge of the Environment Ministry after the death of Dave, not only has to respond to allegations that the entire process of approving GM Mustard was unscientific but also answer the questions being raised on how the GM crop can increase domestic production of edible oil and reduce import bill, when it itself is not high-yielding. Reports are already doing rounds about the anti-GM Mustard activists planning to brief Harsh Vardhan over their reservations on commercial use of the crop. Bihar chief minister Nitish Kumar recently raised concerns over the GM technology being commercialised by the multinational seed companies, leaving millions of farmers at the mercy of these seed companies. Moreover, there’s no provision for liability and compensation in the Seed Act if such risky technologies cause damage to farmers and the environment. As the cry for rejecting GM Mustard in the public interest grows louder, government has now been challenged to participate in a public debate on the use of such genetically modified crops. According to Devinder Sharma, a renowned food and trade policy analyst, low productivity has never been a problem with mustard, but the failure to get at least the minimum support price (MSP) that the government announces. The new minister has to allay concerns of mustard-growing states, farmers’ organisations and organic farming communities, just like Dave had assured while meeting the protesters a day before he passed away. More importantly, he has to come up with a decision before the next sowing season, which is just four months away.